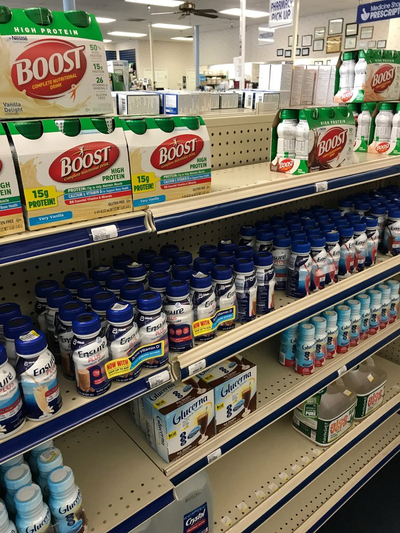 We carry brands like Mason, Basic, and Natures Bounty. 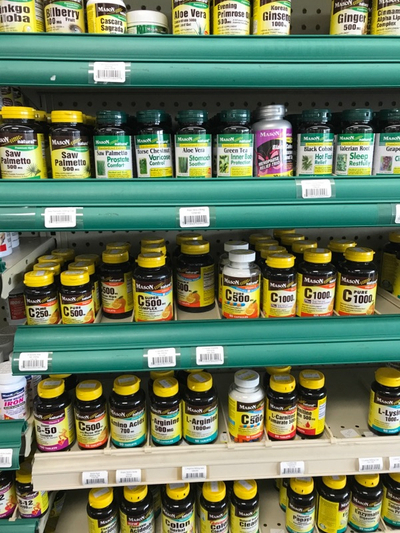 We also have a selection of specialty vitamins for health related supplementation such as for the eyes, heart, and much more. 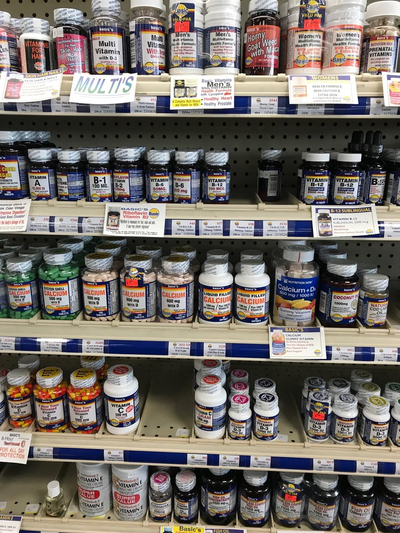 If you are looking for something special call or visit our store today- if we don't have it we can special order most items and have them within 1-2 days. 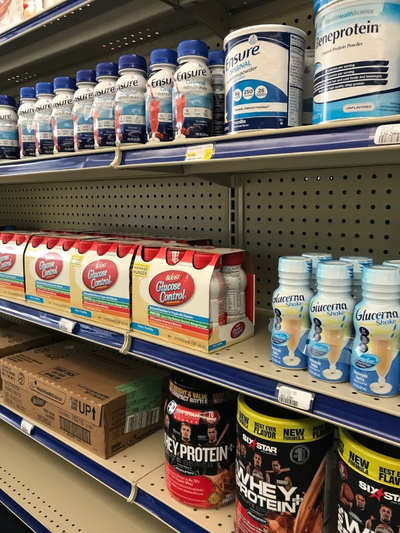 We have protein powders, medical protein and RTD proteins such as Boost, Ensure, and Glucerna. Some are available by the case. If there is something you need we can order most nutritional products and have them for you within 1-2 days. Also, if you are unable to visit our store, we can deliver it to you. Delivery is always free with the Medicine Shoppe. Call us today to see if we deliver in your area.